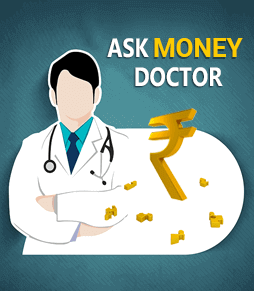 The most common problem faced by taxpayers in India, is pending income tax refunds. Even though there are many other complaints against the income tax department, pending income tax refunds are top of the list of complaints against the Income Tax Department. This issue arises either due to Income tax department's laziness or due to the increasing number of taxpayers in India. Many taxpayers who do not receive tax refunds even after waiting for months feel helpless and don’t know what to do. In this article, IndianMoney complaints portal IamCheated.com will tell what’s to be done, when you don't receive an income tax refund even after waiting for many days. SEE ALSO:What is General Insurance? You get income tax refund on paying more taxes than you actually owe. Income tax refund is nothing but the refund of excess income tax paid. This usually happens when there is excess deduction of taxes from your income. If you are a salaried employee, this may happen if you have missed out declaring investments which enjoy tax deductions. The income tax refund will be delayed if the TDS details in your form do not match data with the Income Tax Department (Form 26AS). So, it’s advisable to verify the TDS details before form submission. To receive direct credit of refunds, you are required to give bank account number and MICR. Your refund will be stuck if there is an error in the details provided. SEE ALSO:What Is Credit Score? Your assessment might take longer if there are lots of TDS entries. In such a case, your refund would be delayed. 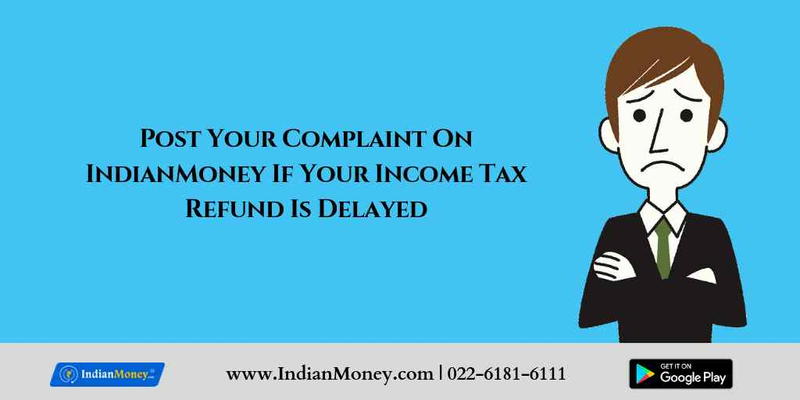 IndianMoney complaints portal IamCheated.com says if you have not received income tax refund even after waiting for many days, you must submit a written complaint to the income tax officer. If your complaint has been rejected by the officer, or if you have not received any reply within 30 days, or if the complaint is not properly looked into, you can contact the Income Tax Ombudsman and raise your complaint. You must approach the Income Tax Ombudsman within a year, after waiting for 30-days to receive a response from the I-T official. What is Income Tax Ombudsman? To resolve issues faced by taxpayers, the government of India has launched an independent body called Income Tax Ombudsman. While Banking Ombudsman looks into the issues faced by bank customers, Income Tax Ombudsman looks into taxpayer’s issues. The Income Tax Ombudsman includes former tax officials and officials of the Indian Revenue Service. IndianMoney Complaints Portal IamCheated.com says taxpayers must submit following documents while filing complaints with Income Tax Ombudsman. Name, address, and PAN of the assessee. Copy of the complaint letter submitted with an income tax officer. Facts and details of the complaint. Other necessary documents like income proof. Relief demanded from the ombudsman. 2. Inappropriate behavior of tax officials. 3. The differences in the tax refund received. 4. The complaint related to the allotment of Permanent Account Number. 5. Non-credit of taxes paid. 6. Non-acknowledgement of documents or letters sent to the I-T Department. 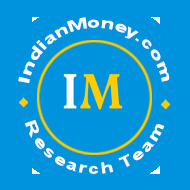 If you have an issue with any company you can post your complaint on IndianMoney complaints portal IamCheated.com. 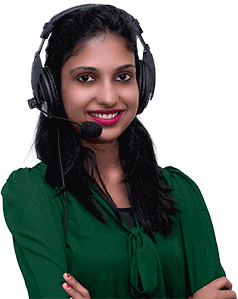 IamCheated.com is a free consumer complaints portal which helps in resolving consumer complaints online. Fixed Deposit vs Recurring Deposit: Which is the Better Option? How Compounding Can Make You Rich?